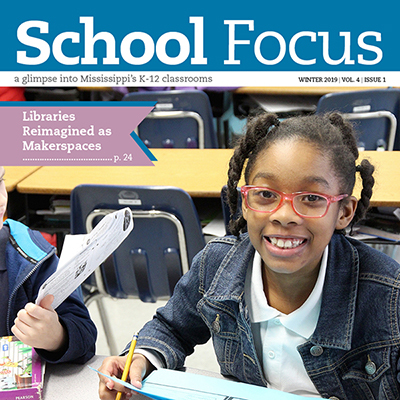 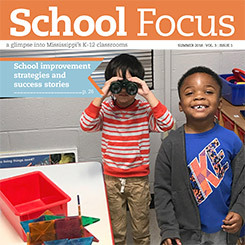 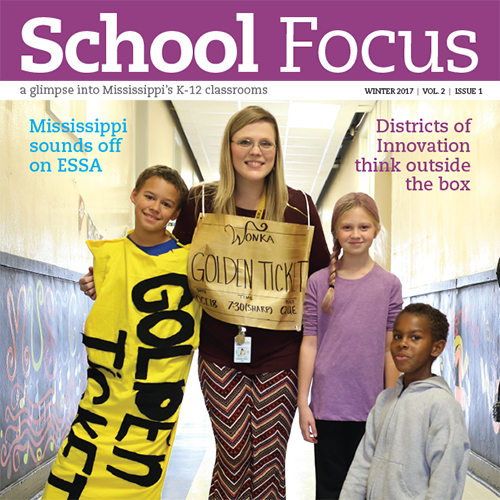 School Focus is the biannual magazine for K-12 education in Mississippi, published in August and February of each year. 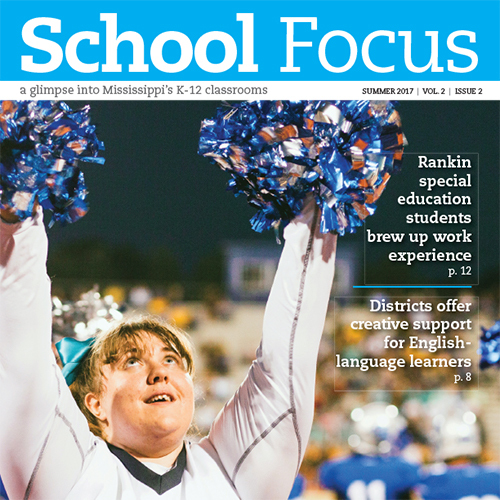 It features K-12 students, educators, schools, and organizations from districts across the state, as well as curriculum and standards updates. 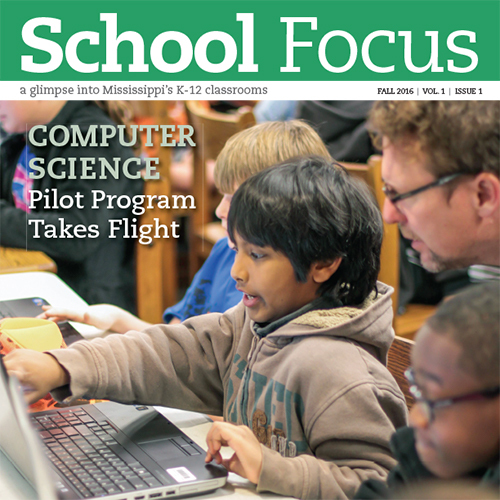 To learn more, contact the Mississippi State University Research and Curriculum Unit at helpdesk@rcu.msstate.edu.